It’s no secret that Summer is moving season for many folks. And moving time also, not-coincidentally, coincides with the real-estate season of buying and selling. Which means, it’s also homeowners insurance season. Why do folks move in the summer? Here’s a few good points from About.com to help you understand and find your customers for homeowners insurance. 1. 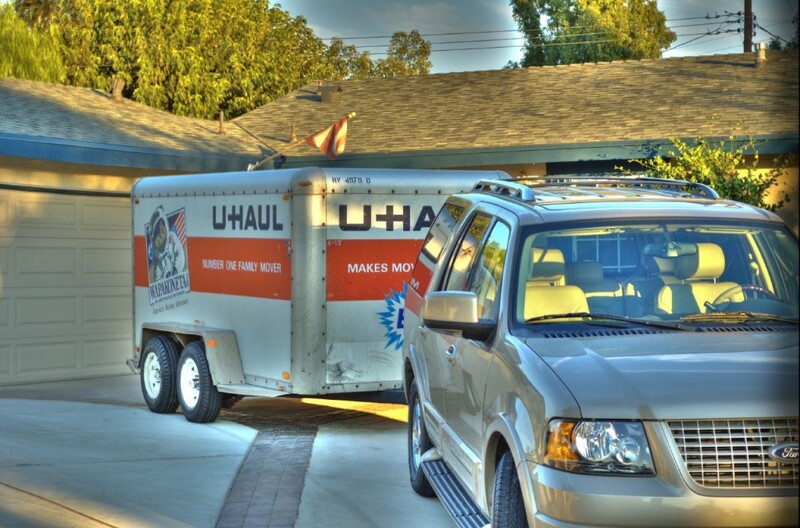 The Weather – Winter just makes everything harder, when it comes to moving. If you are “lucky” enough to have to move in a cold clime during winter, you will surely understand the challenges. Icy walkways, slipping and sliding on the roads, dealing with snow banks when trying to pull up close to the curb etc. And of course, the freezing hands and feet while lugging item after item to and fro. Moving when the weather is balmy is certainly far more palatable. 2. Yard Sale! – Besides moving season, summer is also garage sale season. It is just a North American thing – people love to go to garage sales in the summer, so it’s the perfect time to Host A Yard Sale.Why not make some money while getting rid of unwanted items? It will surely help with the expense of moving. 3. Real Estate Season – Summer (and into fall) is also when houses start to sell. Selling and moving are two sides to the same coin. You sell, so you move. Or you decide to move, and so it’s time to sell. However it turns out, the stats are there to prove that houses (and people)move during this season. 4. Kids and School – It’s all about timing. The school year starts in fall, so if there is moving to be done, you want to have all your ducks in a row before the new school year starts. Don’t forget you need to budget time to Research Good Schools ahead of time, so summer is when you want to move to your new location. Also, it is less disruptive to move in the summer when the kids are out of school. Moving in the middle of term is unsettling. 5. Just Tied the Knot – You guessed it. Summer is also wedding season. Again, weather and the school term have something to do with why people just seem to get married in the summer months. Many new couples join the moving throng and move into a new home after their wedding. 6. Moving for Work – People find seasonal work in the summer, and some of them may be forced to relocate, if only temporarily. Nevertheless, those who do move join the mass migration that occurs in summer. As you need to find the right wholesale homeowners insurance coverage for your customer’s needs, we have some important updates for you! Our Personal Lines Rater for Lloyd’s of London has been updated to make it compatible will all versions of Internet Explorer. If you’ve had to work around compatibility issues before, this is good news for you! You are good to go to Rate away on P.U.R.E. now. *If you’ve never used P.U.R.E. before, it’s a way for you to get rates on personal lines risks online! to their homeowners market. If you haven’t quoted or written anything in Personal Lines with Traveler’s in the last month or two, take a look again now! *Their homeowners insurance appetite is now more liberal on brush mapping. *Some areas they’ve previously declined are now being accepted. *Monoline is acceptable for home. *LLC & Trusts can now be submitted for approval. Plus, we have an incentive program RIGHT NOW for Traveler’s home and auto policies. Get a $25 gift card for every new Traveler’s home or auto policy from June 30 – August 22. Get details here and send in your submission today.